Kedleston Windows and Doors offers a wide range of high quality aluminium windows. Our highly experienced, professional team are trained to the highest standards, ensuring you receive a great service and a product which will stand the test of time. Our aluminium windows are modern and stylish, coming in a large range of styles to improve both the overall aesthetic and functionality of your Derby home. With years of experience in the industry Kedleston Windows are the perfect choice when it comes to getting your new aluminium windows fitted. Our windows are highly secure and incredibly energy efficient, giving you peace of mind, saving you money and allowing you to get the most out of your new aluminium windows. We also understand the importance of your new windows fitting in with the current look of your home and you desired aesthetic. To facilitate this our aluminium windows come in a wide range of colours and finishes, all with ultra slim sightlines to maximise the amount of natural light in your home. Our aluminium windows will make a beautiful addition to your home in Derby or the surrounding areas. All of our aluminium windows achieve excellent energy performance. This is due to the fact that they are designed with a thermally broken aluminium frame as well as polyamide bridge. These two qualities give our aluminium frames an incredibly high resistance to heat transfer from the inner face of the frame on the inside of your home, and the external face on the outside. This thermal breaking system also gives your new aluminium windows greater strength and durability, meaning they’ll not only last longer but will also help to protect your home in Derby. 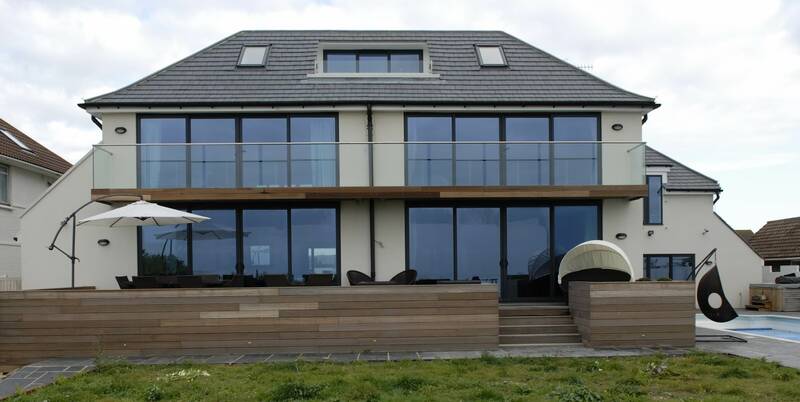 In addition to this our aluminium framed windows also feature high quality EDPM rubber gaskets and weather brushes, designed to withstand even the harshest weather conditions. So, no matter what the English weather throws at you, you can be reassured that your home will be protected by Kedleston aluminium windows. The thermal efficiency of our windows will also help you to save money. As less heat is lost through the frames of your windows you’ll find yourself turning down the thermostat and using your central heating system far less often. By reducing the amount of heating you use this will, in turn, reduce your heating bills, especially important during the winter months. When it comes to choosing your new aluminium windows for your Derby home it’s important to find what works best for you and your home, that’s why we have three main ranges of Smart aluminium windows for you to choose from. Each come with their own unique advantages, and no matter what you choose you’ll be getting one of the most superior windows on the market. All of our aluminium windows are available in a full range of RAL colours, allowing you to find what really suits your home. One of our ranges is the Alitherm 300. This style comes with slim sightlines and vast expanses of glass. With a frame width of 53mm and a bead depth of 59mm this means your home will be lighter and brighter than ever. This range comes with an optional chamfered edge and square bead, allowing you to blend together the original look and feel of your Derby home with your new aluminium windows. In choosing this option you’re also choosing a window which is A rated in terms of energy efficiency, making it one of the most advanced systems on the market. The Alitherm 600 range differs slightly as this range comes with a more ornate finish. Ovolo finishes to the external sash and outer frame add a touch of elegance to this range. This style is available with a frame width of 59.5mm and a bead depth of 84.5mm, making this window Be rated in energy efficiency. Our final range of aluminium windows the Evolution range. This style has been specifically designed as a thermally broken replacement for old steel windows. This makes them perfect for listed properties, or properties in areas of conservation. 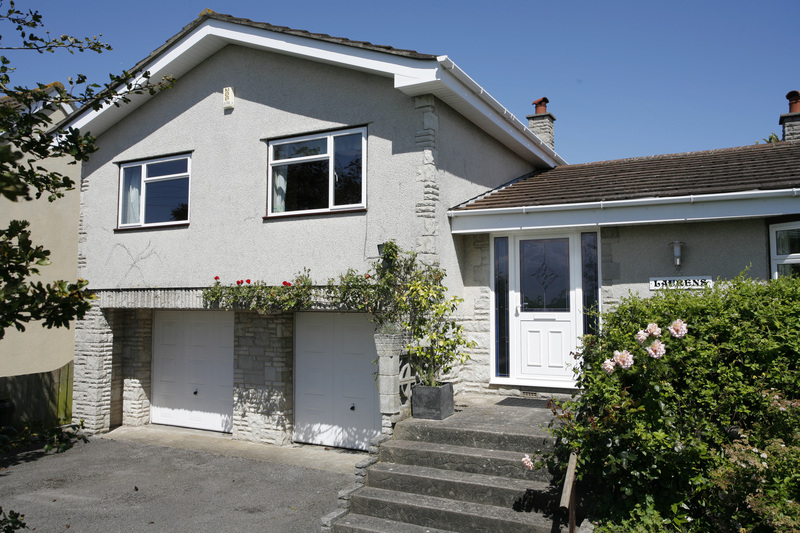 They retain the traditional look, whilst offering excellent thermal insulation. Here at Kedleston Windows we pride ourselves on our high standards and quality service. We are well known in and around Derby for our excellent customer service and the high quality of our installations and products. We work with industry leading professionals and suppliers, to ensure you get only the best possible products for your Derby property. With years of experience and expertise we have achieved multiple accreditations for our work. Kedleston Windows is accredited by FENSA, CERTASS and Stroma, as well as being Secured by Design and Trusted Trader certified. Not only are we incredibly proud of the excellent service we provide our customers, we also aim to offer some of the best prices for our products in Derby. We don’t believe in overcharging and so aim to be as competitively priced as possible. To find out more about our aluminium window prices head over to our online quoting engine. If you would like to speak to one of our advisors simply call us on 01332 737885 or email us at sales@kedlestonwindows.co.uk.